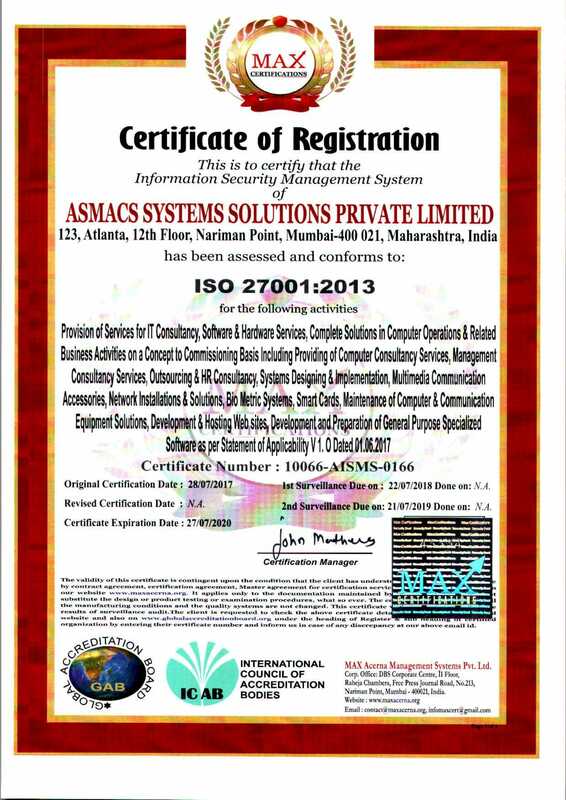 Asmacs is a professionally managed company with a qualified management and technical team providing end-to-end Information Technology solutions for medium and large business enterprises. 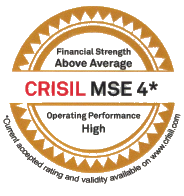 Over a decade, we have built a loyal client base that relies on us for providing and managing their information technology solutions. Associating with the best in IT majors in India and abroad; we strive to bring the best-of-breed solutions that meet the immediate and future needs of our clients. Copyright © 2012. 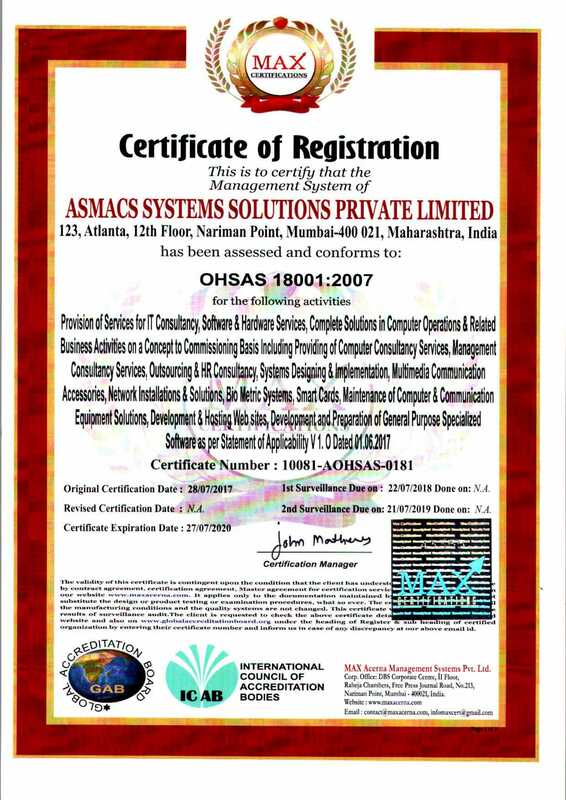 ASMACS SYSTEMS SOLUTIONS All Rights Reserved.